This week, we got to be honest we had two Donegal accents on the podcast this week and if that’s not enough to have you listen to the podcast we don’t know what is. 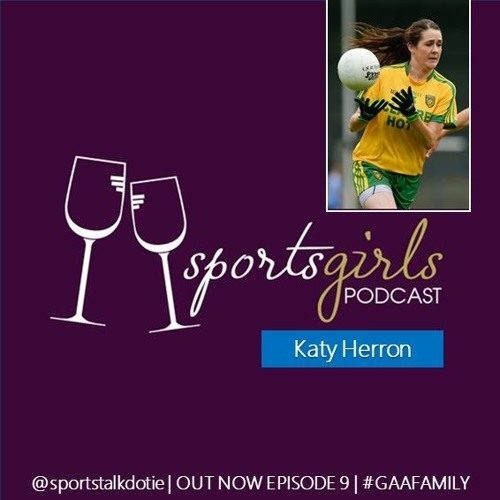 Longford host Dee O’Flaherty was joined by current Donegal star Katy Herron and our regular pundit former Donegal player Nadine Doherty. Donegal ladies are flying high this season and looking as we anticipated at the beginning of the year strong contenders not just for the league but to be climbing the Hogan Stand steps later in the season.